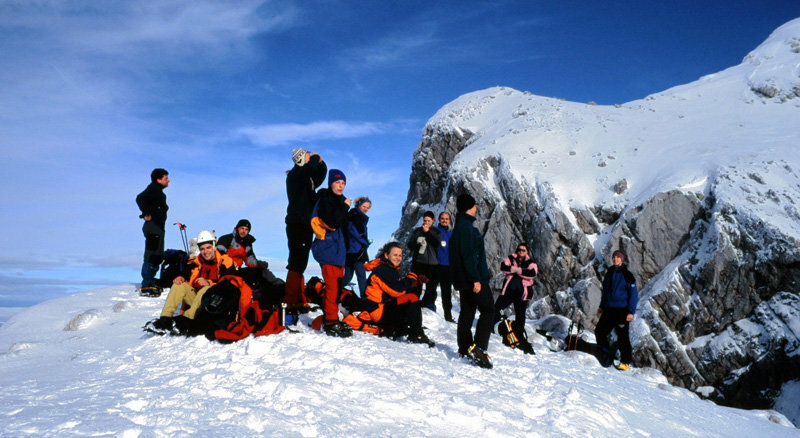 With our programme you can experience an unforgettable winter day with amusing team building games in the winter idyll. Searching for the snow treasure, building an igloo, traveling across the icy lake or building a snowman. Join the Adventure center Nomad 2000 on a crazy, fun and safe snow adventure. For one day escape from everyday routine. Enjoy your time with colleagues, feel the nature and try some adrenaline. For you and your business partners we organize a business interact or just an unforgettable party with Nomad games. 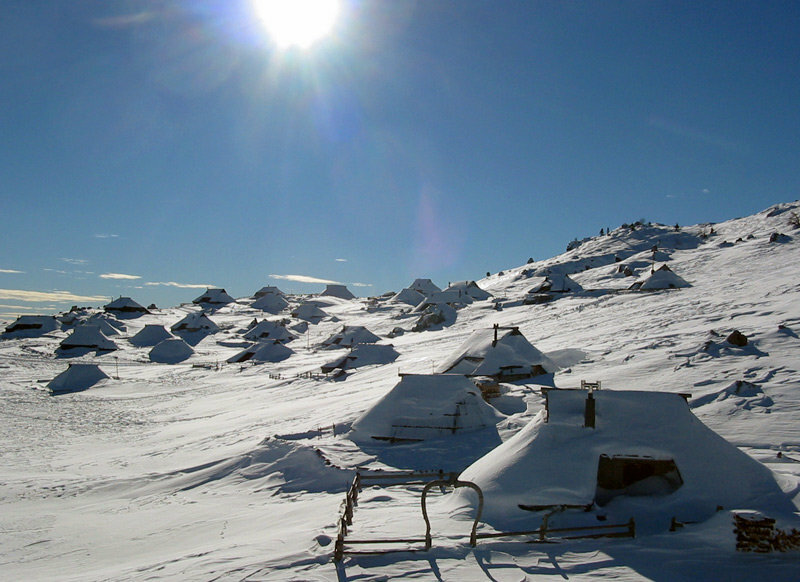 Experience the idyll of interesting winter locations. In Adventure center Nomad 2000 we will take care for the rest.